April 2017 - TheUrbanMusicScene.com | Music Reviews! In the pursuit of a music industry career, it would be a huge advantage for those passionate musicians to start out young while diligently disciplining themselves in the process with proper guidance by veteran mentors. 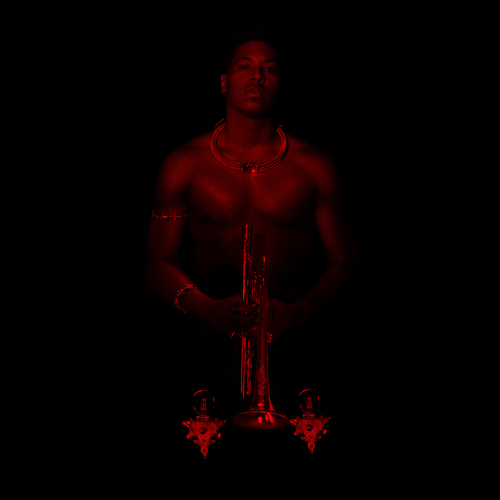 New Orleans born and bred musician Christian Scott aTunde Adjuah gives a total new meaning to the word, stretch. 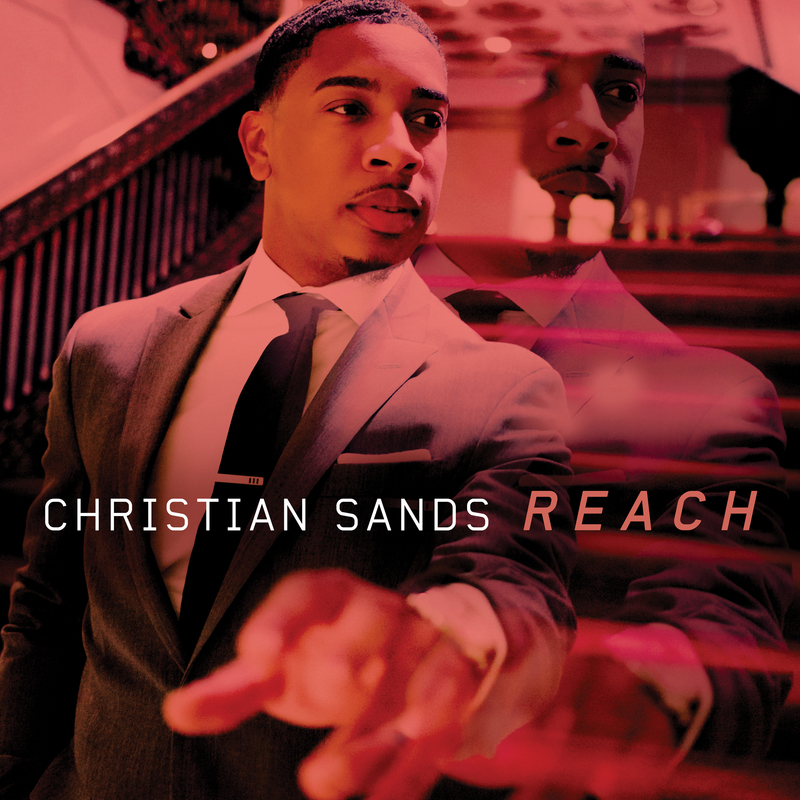 In 2015, the now 34-year old jazz trumpeter released an album entitled Stretch Music. Furthermore, Stretch Music serves as Scott’s subsidiary of record label Ropeadope. 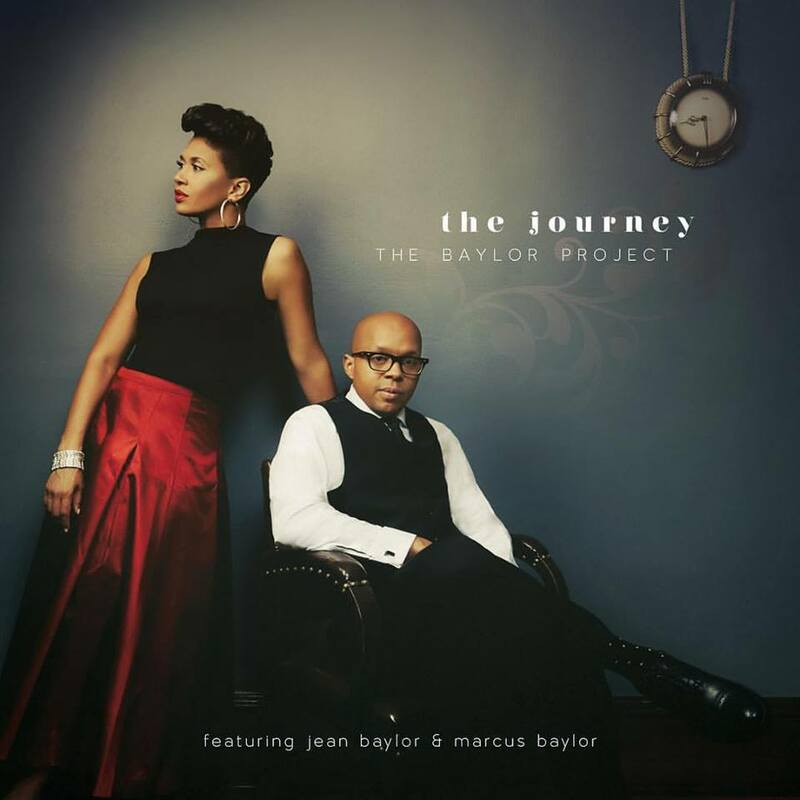 Married musicians vocalist Jean Baylor and drummer Marcus Baylor have created a captivating “project” that meets at the 3-way intersection of Jazz, Gospel and Legacy. Brimming with aural snapshots of their individual roots and the sacred space where they come together, it is a very unique album that soothes the soul and takes some standards into sumptuous realms of mistiness. Amazing Grace: Aretha Brings The Mountaintop Down to South Central L.A. Articles direct from T.U.M.S. - Copyright (C) The Jordan Music Group, 2007-2018 | All Rights Reserved. All Press Releases under Copyright from their respective parties. Music Streams are used by permission by Owner/Management of said Record Label(s).